We created chats for people who travel on the same dates during FIFA 2018. Join, share experience or organise a meet up! How can I find buddies? This page contains chats which are formed for special dates and places. You don't need to call for people, filter out other info on public pages or share the details of your route. Just choose the chat and enjoy! Contact people, meet up, discover new country and have fun together! 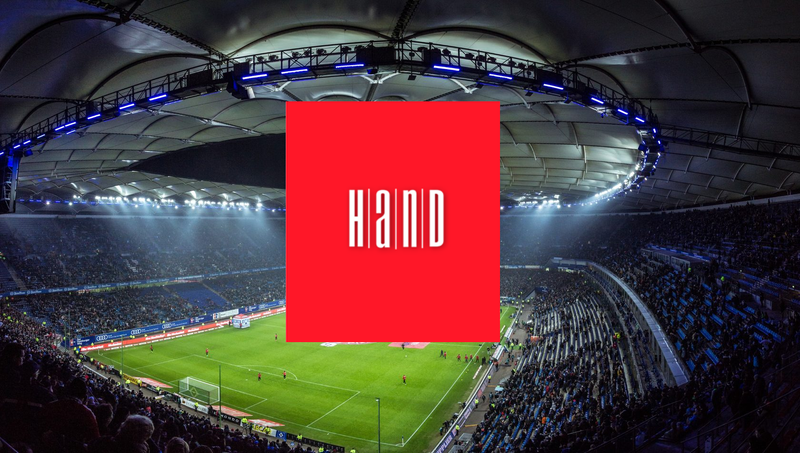 Friendly HAND for your FIFA 2018 trip. The group of four friends living in Russia. We wish more people travelling abroad. That's why we are ready to help you with the details about country we know. Find travel buddies, useful info about traveling in Russia, where to go and spent time with fun! What else you may be interested in? Check other services which can be helpful to anyone who visits Russia! Do you want us to suggest you buddies? Tell us the details and wait for the contact! Find a travel buddy for FIFA18! © 2018 HAND - Find a buddy for your FIFA18 trip!